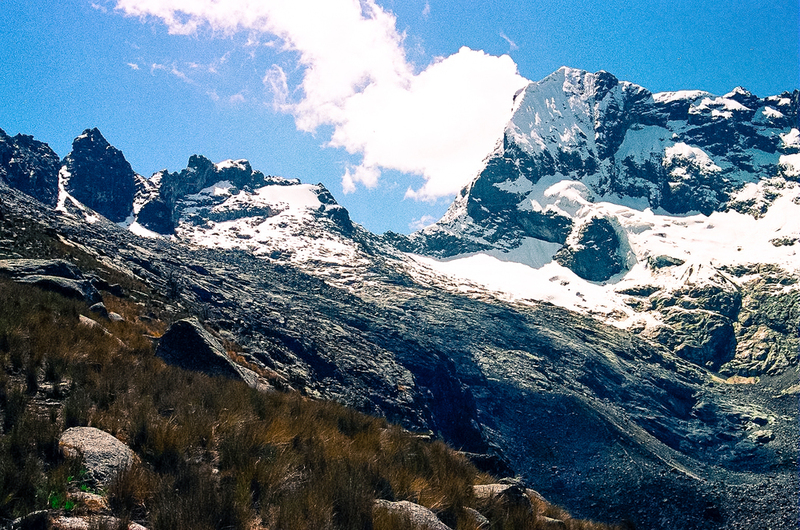 When I was 18, I visited Peru's most famous mountain range, the Cordillera Blanca, to test my mettle on its tall and difficult peaks. Six years later, that place still occupies my mind, like a restless upward wave. The following photos are from my first two days in the country. 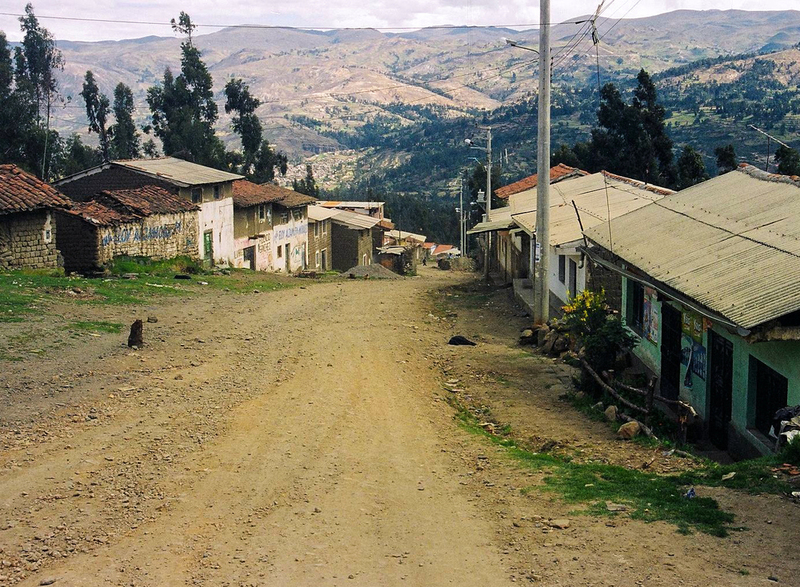 This particular journey was on foot, from the streets of Huaraz to the toe of Nevado Churup's ice slopes and back. 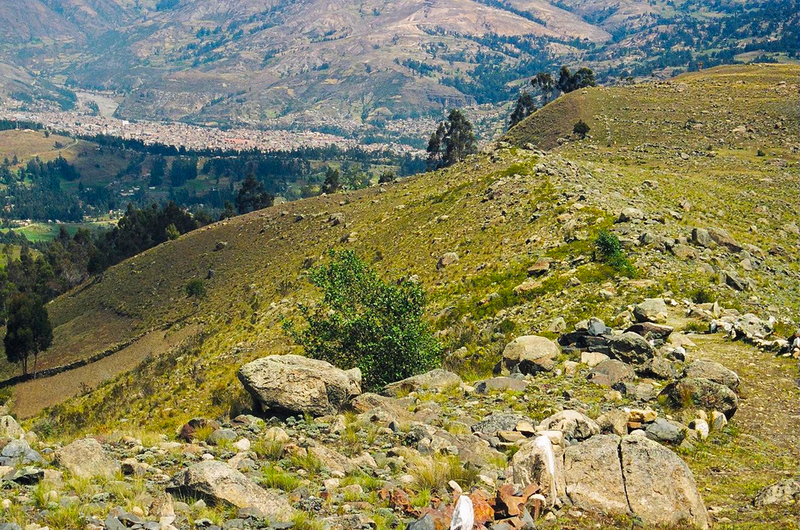 While the goal was acclimatization, the walk itself—which is not short—became far more rewarding. I believe this roll of film was shot on cheap Kodak bought in the market.